Typically, the end of one's school semester is looked upon with excitement for lazy days and light reading. In this peculiar limbo of graduate school, I've looked forward to the brief (three week) break between my second and third semesters because I could finally read "adult" books without feeling guilty. Is this my life? Of course I had to pick up Rowell's first book. I mean, this is pretty self-explanatory, right? 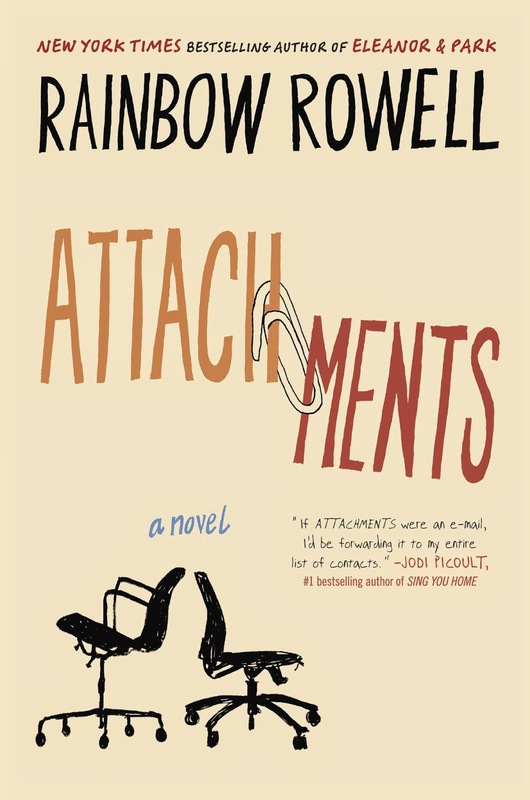 While this feels more like a rom-com in book form, it's imitable Rowell and I could not put it down. Bonus points for it being set in 1999. Also, I love Lincoln. The first Tana French book I read was Broken Harbor, which turns out is actually the fourth book in her Dublin Murder Squad mysteries. So naturally I had to go back and re-read these first three, which pretty much rocked my world. 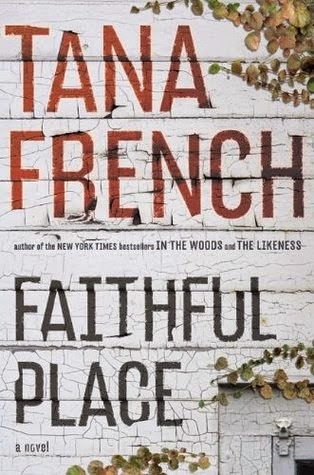 I'm not certain which is my favorite--it's a close tie between The Likeness and Faithful Place--but every single one of these books is dark, thoughtful, and expertly written. I tell every unsuspecting customer I find in the Mystery section at work to buy them. And I cannot wait for The Secret Place this fall! Sadly, I'll probably be down the rabbit hole of thesis-land, so I might forget. Someone remind me in December? I had never read a book by Oyemi before, but I saw this novel features in BookPage a few months ago, and the interview with her fascinated me. A couple of weeks later, it was my impulse buy at the fabulous Literati Bookstore in Ann Arbor, MI and when I started it, I was immediately hooked. 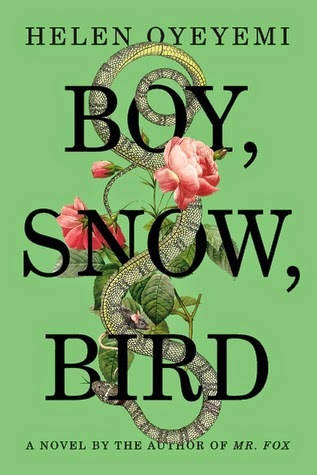 It's a literary retelling of Snow White that explores gender, identity, sexuality, and race in some really fascinating ways. I could read it again and again. I picked this one up on the recommendation of a friend. I'll be honest, the cover doesn't immediately hook me, but I am so glad I read this! It's about two young women who move to a small town in Maine for two very different reasons; Leah is a newlywed and excited to be living in her husband's hometown and Quinn has just lost her mother and has come looking for her father. Both end up working at the local newspaper, and as they fall in love with their new home, they uncover a secret that could have massive repercussions for everyone in the town. Wonderfully depicted characters, a tangible setting, and such great emotional arcs--ignore the beach read cover and pick this one up! This is pretty much required reading for all booksellers in the world, and I loved it. 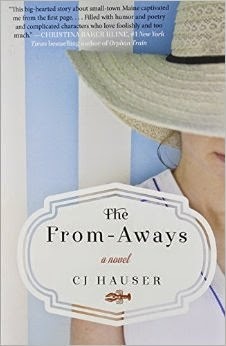 My friend Amy Rose said it best--this is an unapologetically charming book. 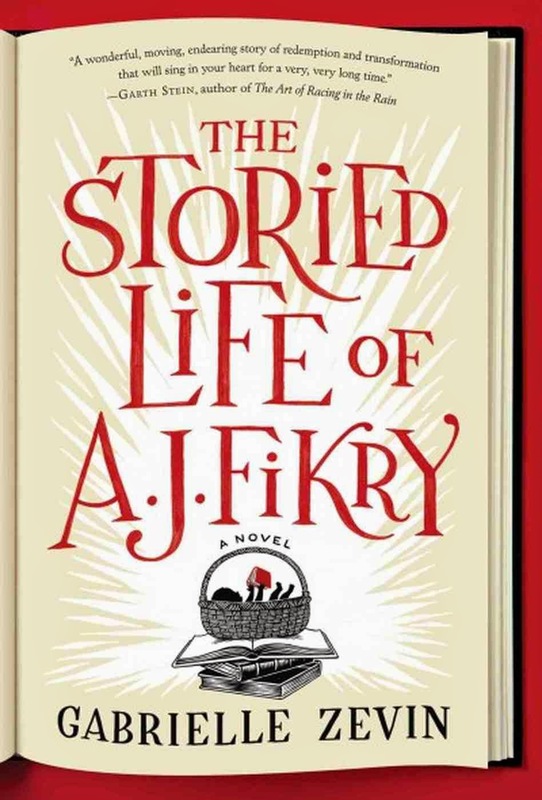 I loved the book cameos and the bookstore stories, and I loved the curmudgeonly bookseller A.J. Fikry. If you ever wonder what it's like working in a small, struggling bookstore, Zevin nails it. Full disclosure: I have not seen the TV show. I think I might possibly be the only person in the universe besides my mother, but SCHOOL. (Also, a Netflix account would be the kiss of death for me right now.) But I was fascinated to hear that the show was a fictionalized account of a true story and I picked up this memoir and within 50 pages I was utterly hooked. 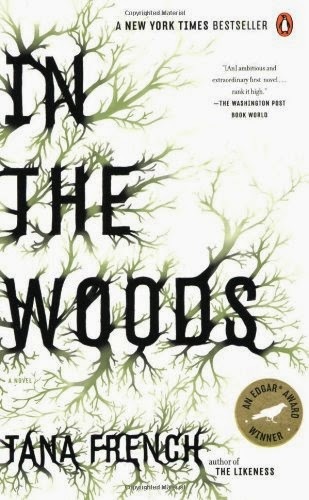 I devoured this book in one afternoon. 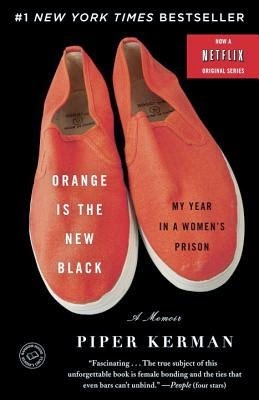 Kerman is an excellent writer and her account is horrifying and sad and compelling and insightful. Now that my adult book palate is sated, on to semester three of grad school, aka my thesis semester. I'm hoping the somewhat sporadic updates will continue, but in the meantime, thanks for the patience! 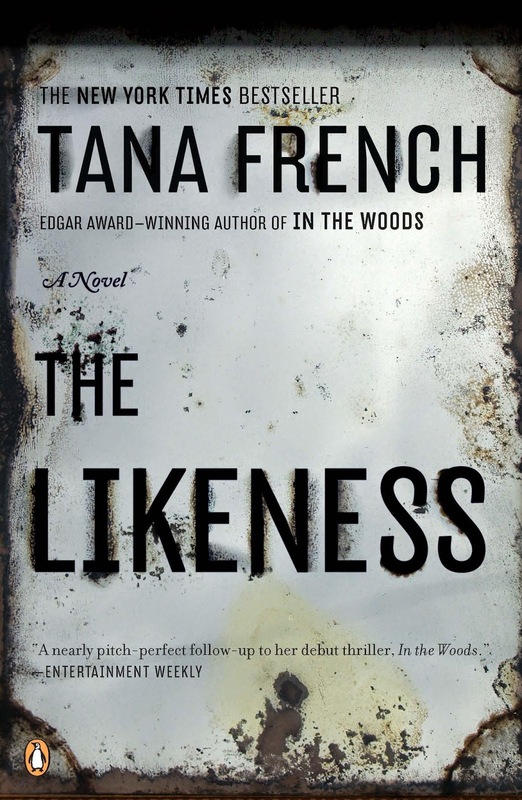 Tana French's books are so good. I just recently finished Broken Harbor. The fifth book should be coming out this fall. Glad you are enjoying them.